While many of our followers may not celebrate Thanksgiving, we here at the Scottish History Network would like to take the moment to thank all of you. 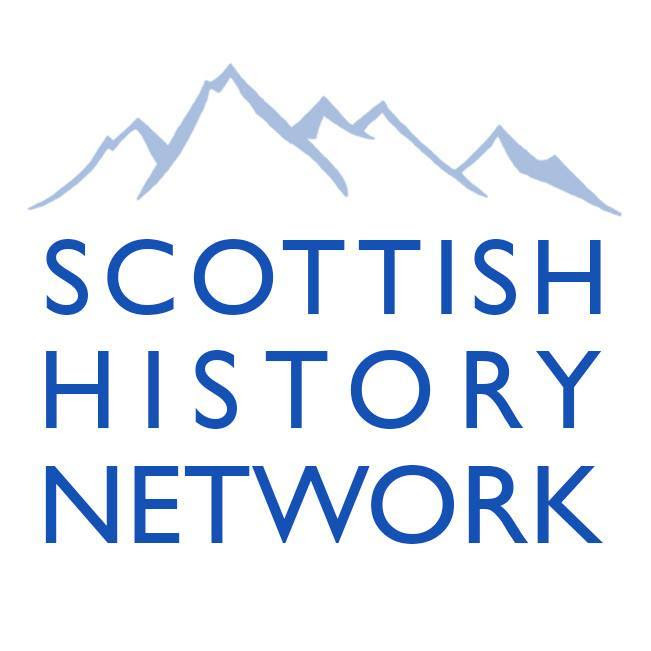 Your interest in Scottish History is why we created this network, your continued support and encouragement is why we are still able to bring you these weekly digests and more thing #ScotHist related. Thank you. If you haven’t had a chance yet to read about the ways in which Outlaw King, Netflix’s new show, has interpreted history Dr Iain MacInnes blog here. Elizabeth Ewan, Rose Pipes, Jane Rendall, Siân Reynolds (eds), The New Biographical Dictionary of Scottish Women.